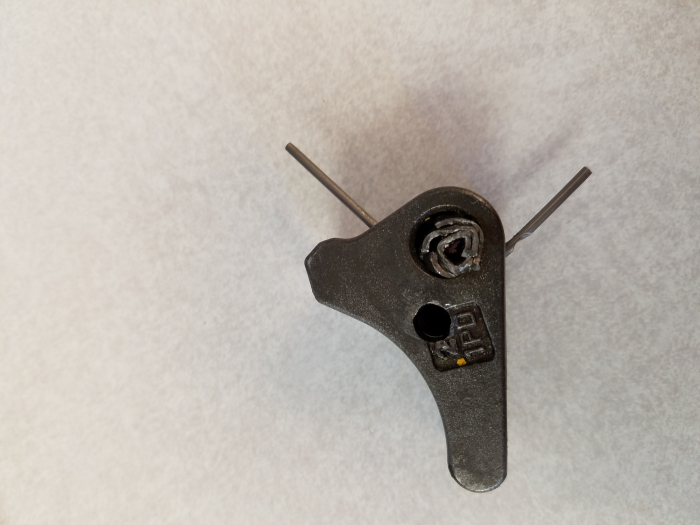 I need a latch kit for a Shur-Loc 9PF, the other #'s I have are 7/8" 22 GR-100 and 90F. Can you help? 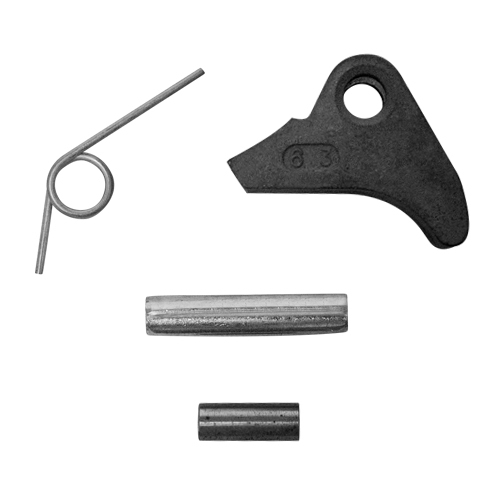 The 9PF is likely the "PIC" code, short for Product Identification Code.� If it's a 7/8" Shur-Loc hook, then this is the latch kit you need.� Unfortunately, at this moment this item is on backorder.